Jane Bolden’s artwork is influenced by images and signs from early civilizations, traces of habitation and patterns of urban landscapes. 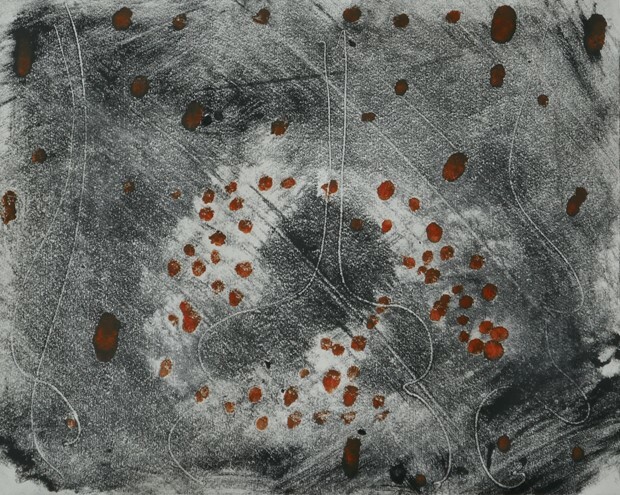 These interests are expressed in monotype and collage. 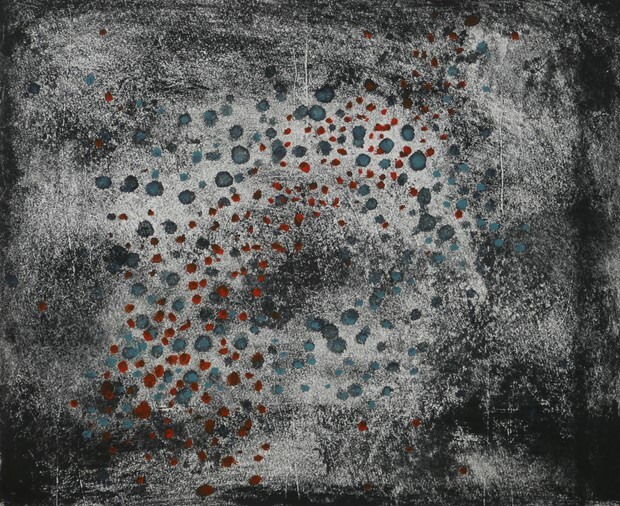 Monotype (or monoprint) is an exciting and immediate way of producing an image by working directly onto a metal plate using paint and printing inks. The image is not engraved, it floats on the surface of the plate before being transferred onto paper producing a unique one-off print. Used in conjunction with collage it is possible to build up layers of visual information.